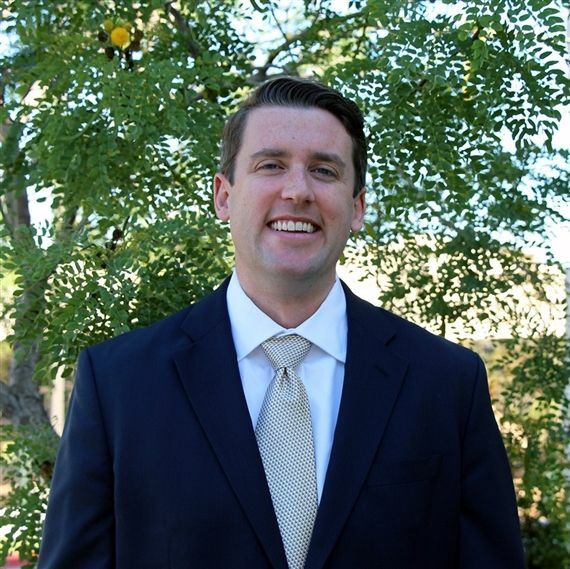 James Melone is St. Gabriel’s Catholic School Head of Middle School. James has been a part of the St. Gabriel’s family for five years. James believes teaching is his vocation and is honored by the opportunity to help grow our young men and women into strong individuals who are grounded in faith and compassion for others. James earned his BA from Saint Anselm College in Manchester, NH in 2005. He attended graduate school at the University of Notre Dame, where he received his M.Ed., and simultaneously volunteered in an urban Catholic school outside of Los Angeles, CA as part of the Alliance for Catholic Education (ACE) program at the University. Following his time in California, James moved to Austin, TX, where he taught 3rd grade at another urban Catholic school. After returning to graduate school a second time at Notre Dame, he served as the principal of a PreK–8th grade Catholic school outside of Austin for three years. James began his time at St. Gabriel’s in 2012. James grew up in Massachusetts, but has acclimated to Texas nicely! When he is not shaping the young minds at St. Gabriel’s, you’ll find James voraciously reading or spending time with his two children, pet dog, and wife (our very own School Nurse! ).